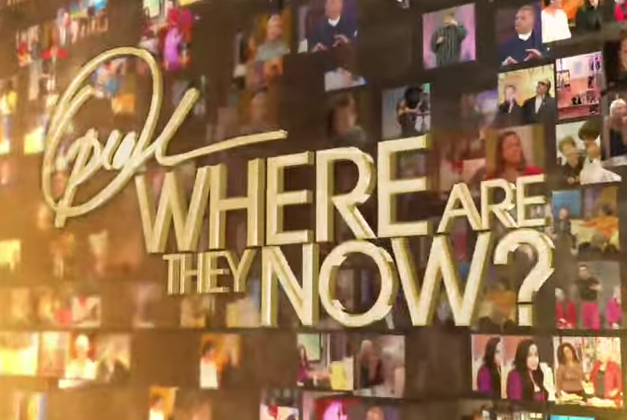 Hydeia is one of OWN's Where Are They Now most requested updates! 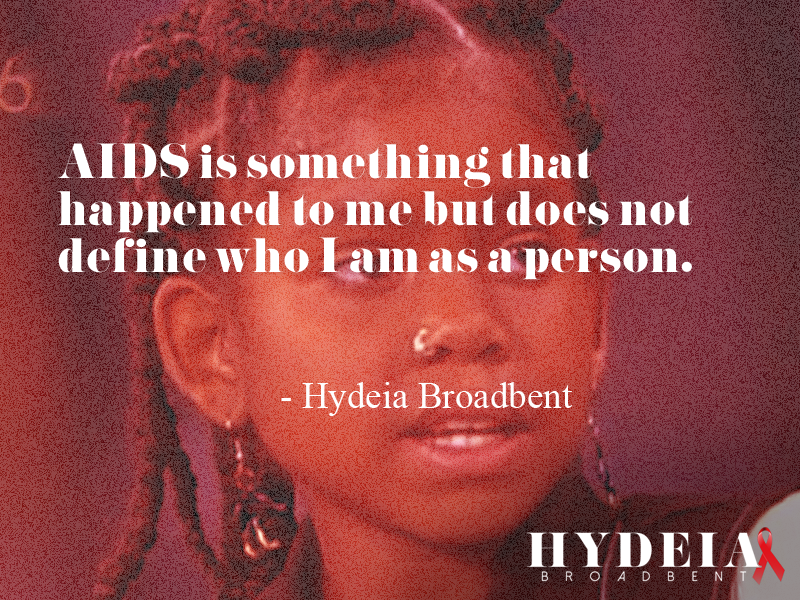 Born HIV-positive, doctors originally told Hydeia Broadbent's adoptive parents that she wouldn't live past the age of 5. 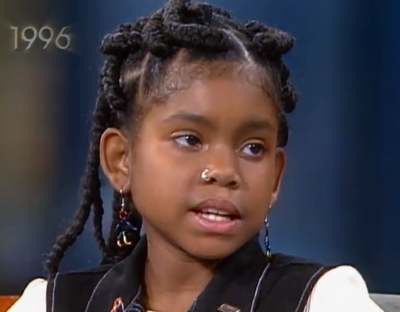 Yet in 1996, the 11-year-old activist was already speaking publicly about her disease and appearing on national television, including The Oprah Winfrey Show. Take a look back at Hydeia's journey and personal struggles. Plus Find out what Hydeia is up to today.